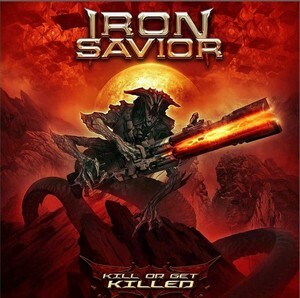 Iron Savior published videoclip for single Roaring Thunder from their upcoming album Kill Or Get Killed. Its will be released on 8. March. 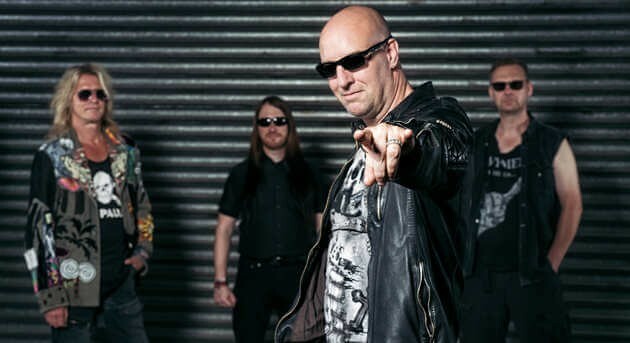 RAGE OF LIGHT – Release New Video For “Fallen” Debut Album Imploder Out On March 29th! Street Symphonies Records & Burning Minds Music Group are excited to announce the digital release of „Endless Quest„, first single taken from „Dyadic„, new studio album by Italian melodic hard-rockers Alchemy, scheduled for release on March 29, 2019. Japanese release will follow in April via AnderStein Music. Keyboardist Andrew Trabelsi quotes: „‚Endless Quest‚ represents what you see in front of you when you’re forced to leave and realize that you have a long way to go, looking for something you do not even know, without having the certainty of finding it. But you must do it„. The single digital art have been designed by Aeglos Art (Airbound, Raintimes, Michael Kratz, Firmo, Wheels Of Fire). Official video clip thanks to Moviedel Productions. Indoor shooting: Dedolor Music Headquarter (Rovellasca – CO / ITALY). Actress: Irene Panni. The album will be introduced with an exclusive live event on March 30, 2019 Dedolor Music Headquarter (Rovellasca – CO / ITALY), during the third awaited „A Melodic Rock Night“ festival. Greek metalists Voidnaut published videoclip for song Back From Grave, from their debut album Nadir. Next Next post: Novinky z prostredia interpretov Mastodon, In Flames, Grand Magus, N.Ex.U.S.